Customize your CrowdSync Experience with the option of Full-Color logo imprinting! 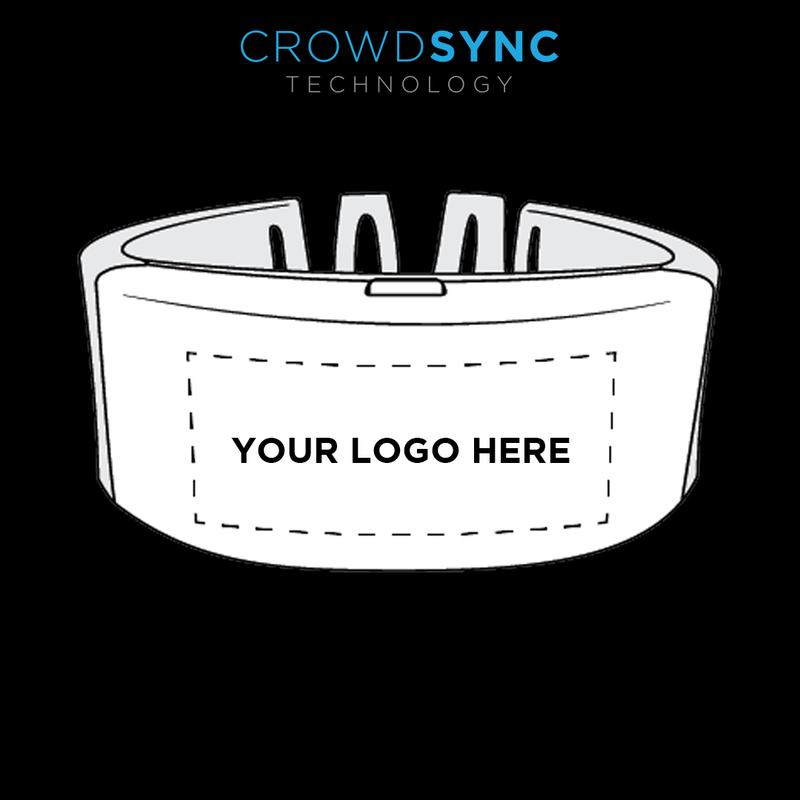 Each CrowdSync LED Wristband model has a printable area on the face allowing you to print a logo or text of your choice onto your LED Wristbands. Plus, PANTONE Color Matching is sure to have your logo looking great in front of the bright LED’s! 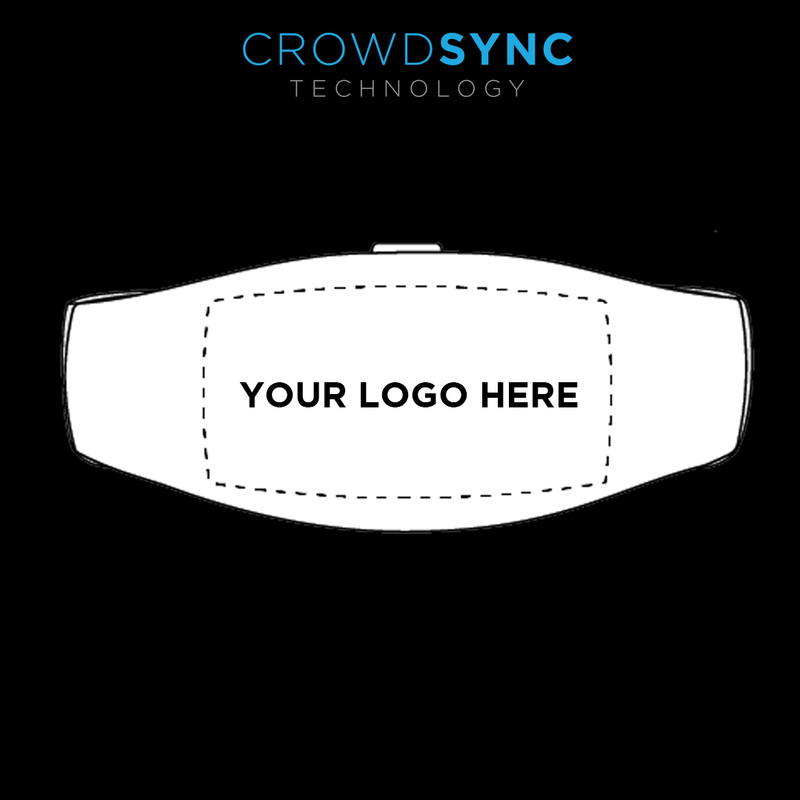 Send us your logo today to see what it will look like printed on a CrowdSync LED Wristband! 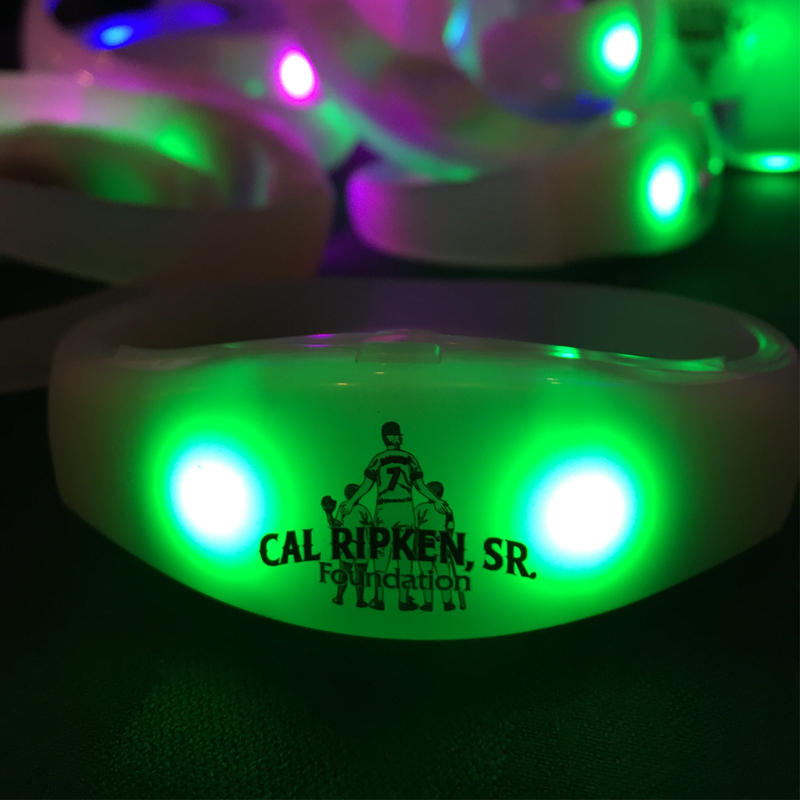 Our wristbands are imprinted with a 4 color process pad print.